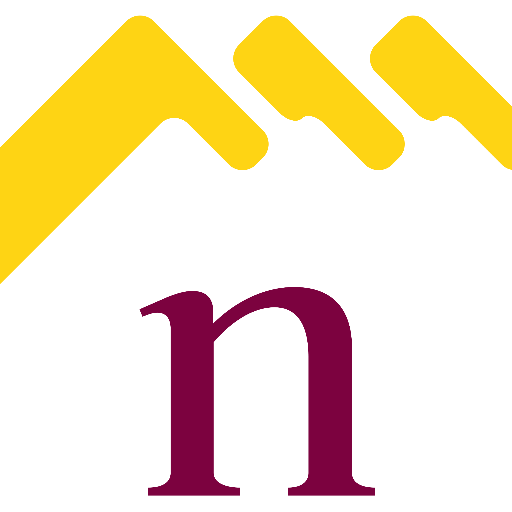 Since starting the Northampton property blog, I have been getting a high level of enquiries from local Landlords who feel they are not getting the level of service they expected or were promised upfront from their current letting agent. This is very disappointing to hear, I understand that sometimes things go wrong, but there still should be no excuse for poor and sometimes non existence customer service. The other problem is that most landlords are not property professionals so are already busy people, with their normal day to day life and simply don’t have the time to find out where they stand within the rental agreement and how to change to another agent who will deliver on their promises. Due to the above I have set up a ‘Easy Switching Service’ that takes away all of the hassle of swapping from your current letting agent if you are unhappy. Just like switching utility supplier I have tried to designed a process that is as easy as possible, you don’t even have to talk to them if you don’t want to, just fill in a form and leave the rest to me. To get started click HERE and you will be asked to complete the details shown below and I will be in contact to see how I can help.